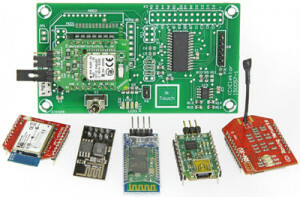 Next up on Elektor/element14 webinars: Android I/O Board! 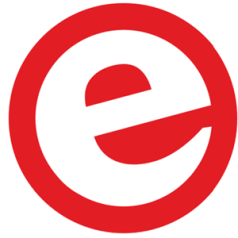 Elektor and element 14 have teamed up once again to put on another informative webinar for your education and entertainment. This webinar focuses on the Android I/O Board to be published in Elektor's September and October 2015 edition. With this 22-channel universal I/O board and a matching app, you can easily switch devices on and off, make measurements, control motors, input or output analog signals and much more, all from your Android device. Elektor and element 14 have teamed up once again to put on another informative webinar for your education and entertainment, and this time we are making sure we make the announcement nice and early! This webinar focuses on the Android I/O Board to be published in Elektor's September and October 2015 edition. The AndroidIO was designed to enable any Android phone or table to have the ability to control your electronic projects via Wifi, Bluetooth or USB. With its its 22 I/O lines, your home built projects not only get a sleek interface, but your smartphone’s computing power and communications options are also exploited. AndroidIO comes with a Java library for android which makes Wifi, Bluetooth and USB transparent to the programmer. Presenting on this exciting topic, we have Elbert Jan van Veldhuizen. Having been interested in electronics from a young age, Elbert started to connect electronics to his first home computer. He went on to obtain his PhD in Nuclear Physics, in which experiments are controlled by computer systems and measurements transfer gigabytes of data. 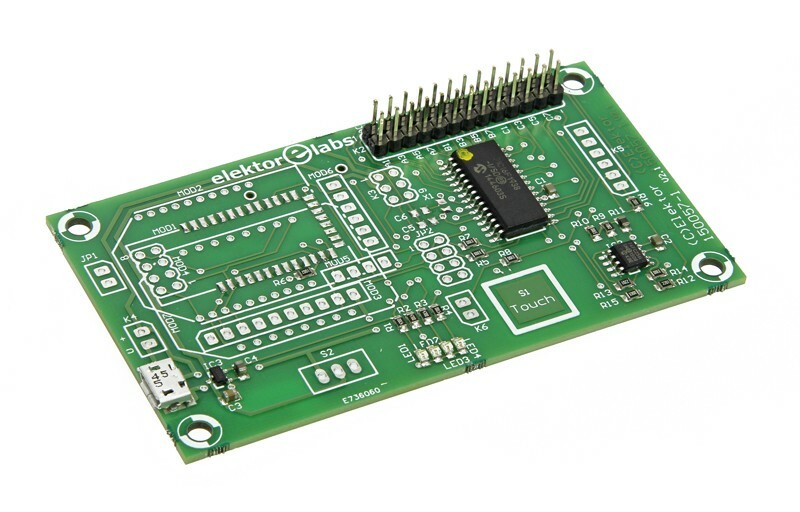 Nowadays, Elbert has embraced connecting Android devices to electronics and has published several articles about it in Elektor. The webinar will be held on the 17 September 2015 at 4:00pm CEST. So to make sure you don't miss out, book your place today. Participation is completely free!